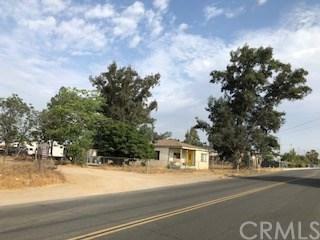 THIS IS AN EXCELLENT OPPORTUNITY FOR OWN A LIGHT INDUSTRIAL PROPERTY WITHIN THE CITY OF PERRIS. ACCORDING TO THE CITY, THE PROPERTY IS LOCATED WITHIN THE DOWN TOWN REDEVELOPMENT AREA OF THE CITY. UNDER THIS AREA, THE CITY ALLOWS MANY USES FOR THE SUBJECT PROPERTY. 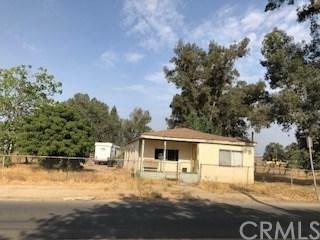 THE EXISTING STRUCTURE ON THE PROPERTY IS SMALL 2 BEDROOM 1 BATH UNIT. THE PROPERTY HAS WATER METER, GAS METER, ELECTRIC METER AND CONNECTED SEWER.